Over the years I watched the young people of Potelandolfo produce theatrical events, calcio tournaments, festas and more. I knew there was something called Forum Giovani but I didn’t really get what it was. I’m thinking like Judy Garland and Mickey Rooney – a couple of kids get togther and make stuff happen. You will not believe this – because it sure doesn’t happen in New Jersey – but the region and or Italia gives each town a stipend of €2,500 earmarked for Forum Giovani. The teens to early twenty-somethings, that choose to be involved in the group, use this as seed money to produce events. This is a really good thing! The forum has a two room office that they use for meetings. The commune provides the office, computer and furniture. They only call meetings when they need them. Smart huh – no mandatory monthly BS. Now, just what do these kids do with that money??? You conservatives out there need to stop thinking of it as a socialisitic handout. The money is used for administrative overhead – paper, pens, ink for the printer, light bulbs etc. It really is seed money – watch those dollars and young entrepreneurs grow. Having the administrative bills paid for all their energy goes into raising capital for events. 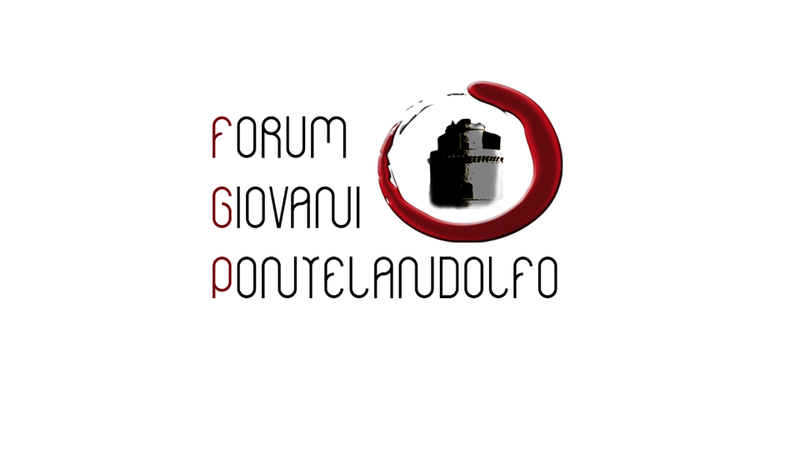 A prime example is the Beer Festival that was organized and produced by Forum Giovani Pontelandolfo. In order to produce a large community wide event, the kids had to develop and demonstrate a good arts administration skill set. I know about that stuff – I did it and taught it. These kids learned experientially, which to my mind is the absolute best way. Raise adequate funds to underwrite the event by approaching and acquiring 20 sponsors. Not an easy feat during the South’s economic crisis. Ask and you shall receive – Fundraising 101. Thank you to all of the sponsors. Design and destribute great marketing material – the uber talented Valerio Mancini did the art work. We know it worked because the place was packed. Negotiate with venders – some of whom were sponsors – for great deals on beer, sausages and all the trimmings. Set prices to cover costs and create a profit center. Rent a stage and organize the set up of the lights and sound. It helps that one of the areas largest tech theater companies is owned by a Pontelandolfese! Set up Ex-calcetto Nero ( a big open space) to insure that there were enough tables and refreshment stations. All borrowed from Pro Loco Santa Croce – networking really works. Create two nights worth of activities and entertainment. They hired the home town favorite – Ri Ualanegli – the dance company is huge and has a huge following. Night two featured The Dish Rock Band – also local and with a following. PR 101 – hire groups with lots of performers and/following – guaranteed audience that buys your beer and sausages. Handle budgeting and fiscal accountablity – note there was never just one person by the money boxes. Which was kind of cute as one person took money and the second gave you your beer or food tickets. Well the boys were cute – the wait while they tore the tickets not so cute. Was it all wonderful – nah they forgot to precook sausages and the wait for a sausage sandwhich was a three beer wait. – Hmmm – maybe that was the plan. Also, they didn’t organize traffic well by the food and drink. Did they learn – you bet. But enough of my academic chatter – lets see what they have to say.